Geolocation functionality is one of the most popular features in mobile development. 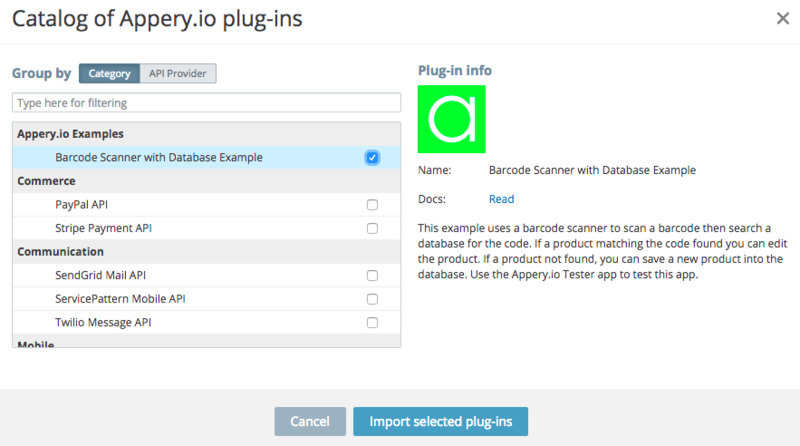 In Appery.io, a geolocation plug-in is available out-of-the box and can be configured in minutes to use in your mobile app. 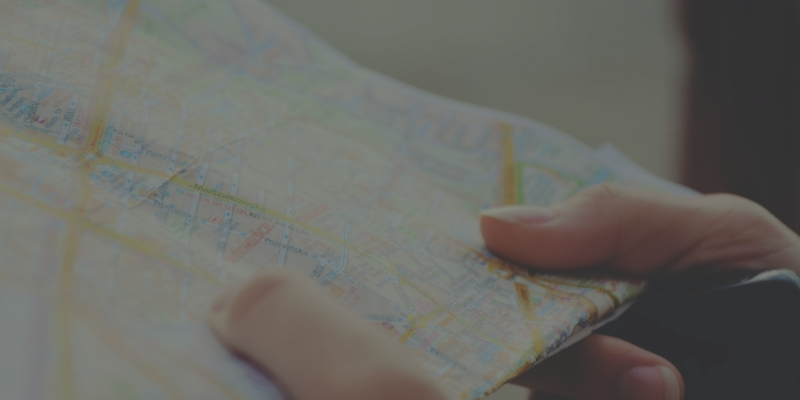 Recently, we’ve updated the geolocation plug-in for AngularJS apps (both Ionic and Bootstrap) and now it is even more intuitive and faster to use. 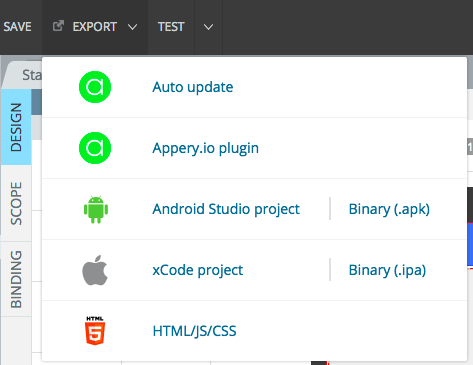 In the geolocation plug-in docs you can find out how to add the plug-in to your Appery.io app, so you can retrieve the current position and start\stop watching position. Make sure to check out all our mobile development tips. Do you want to build apps fast? Start developing with our free plan.